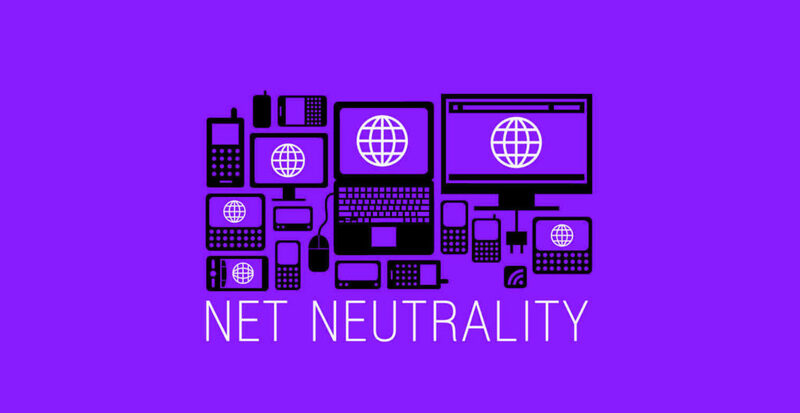 TRAI has recently finalized its report on Net Neutrality where it prohibited internet service providers from making any changes in Internet traffic. 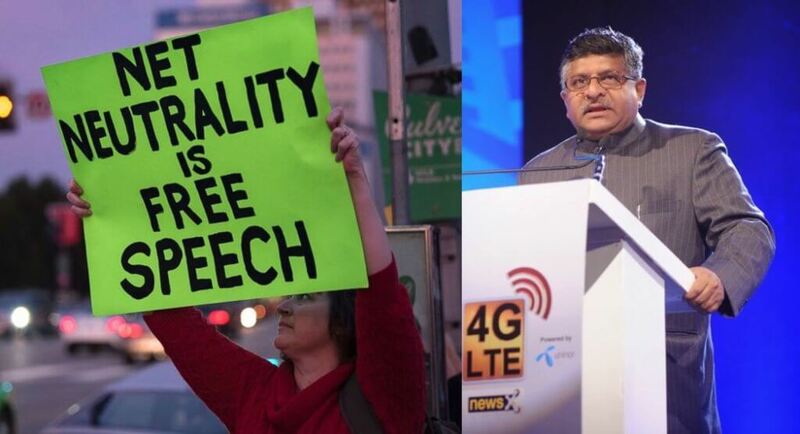 In the time when the World with the United States losing their mind on the right to reserve “Net Neutrality” a good news came from Law and IT Minister Ravi Shankar Prasad for India as he says “Net Neutrality” is in safe hands in India. He had previously denied permission to Facebook’s Free Basics platform which wants to diversify the internet traffic when he was handling the portfolio of the communications ministry. “Right to access of internet cannot be denied” So I denied the Facebook Free Basic proposal I found it will be free only when you enter from the particular gate. 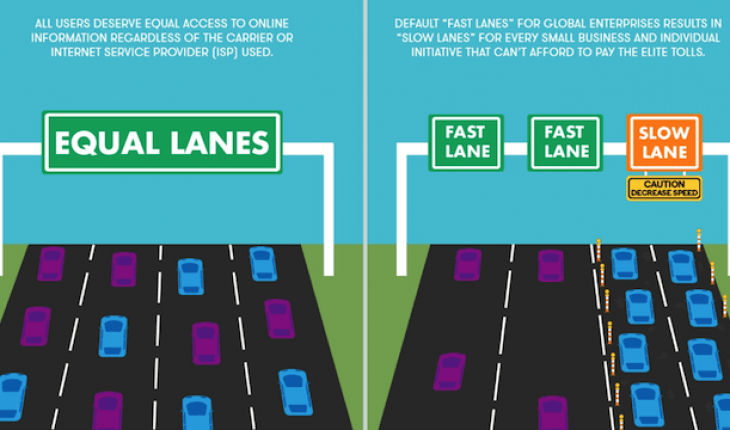 What Does Net Neutrality states? Previously TRAI (Telecom Regulatory Authority of India) in February 2016 had led to banning of platforms like Free Basics and Airtel Zero on discriminatory pricing over internet access, and said the operators are not allowed to filters content or block website as per their liking. “I believe the internet is one of the finest creation of mankind and must be available for all. If the Internet is a global platform it must have the link with local,” Ravi Shankar Prasad said. The Government also need “Net Neutrality” to make India as an emerging Digital economy and promotes Digital India.